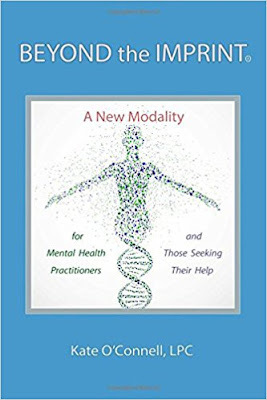 (Jeremy McDonald) Beyond the Imprint heralds a new paradigm of thinking within the field of mental health counselling…far beyond the duality of our unconscious condition. 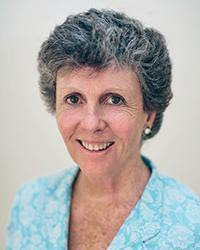 Quantum physics is beginning to replace the mechanistic world view of Newtonian Physics and is teaching us, with every new discovery, that we are intimately interconnected with our environment and everything in it. This includes the understanding that we can change what is outside of us by simply changing ourselves. 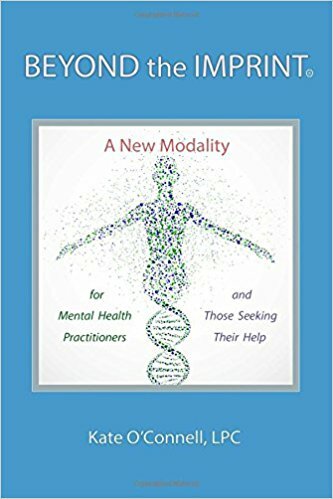 The goal of O’Connell’s ground-breaking book is for the therapist to facilitate a safe, therapeutic experience, one in which the client is able to explore, identify and dissolve imprinting at the cellular level. Such imprinting has distorted self-identity and informed dysfunctional behavioral and relationship patterns throughout the course of one’s lifetime. Only then can someone actualize their true self and increase their capacity to manifest what is truly desired.